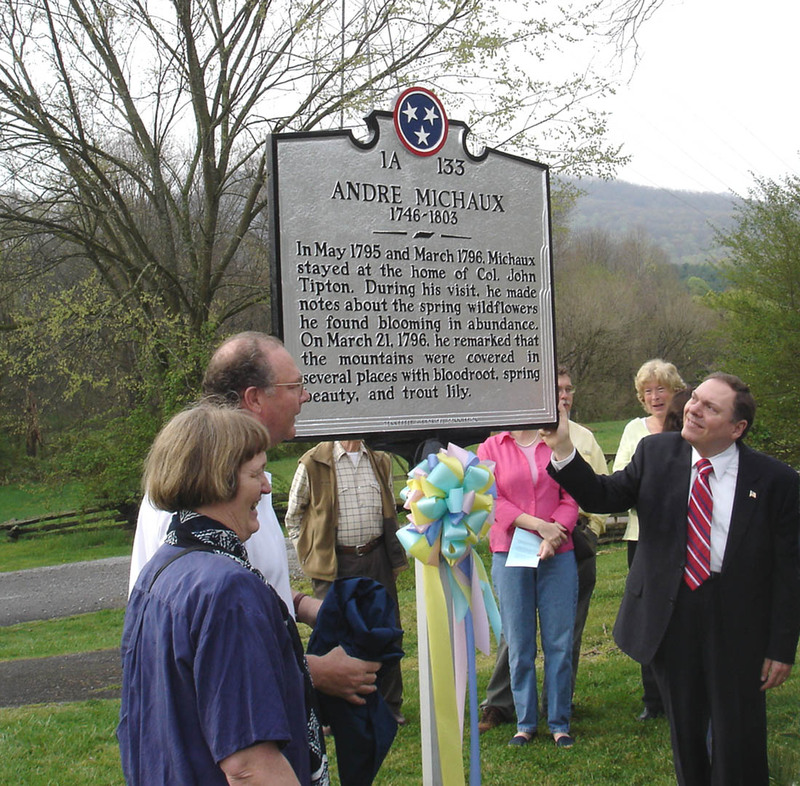 On May 31, 2007, a historic marker commemorating French botanist Andre Michaux was dedicated at the Tipton-Haynes Historic Site at 2620 South Roan Street in Johnson City, Tennessee. 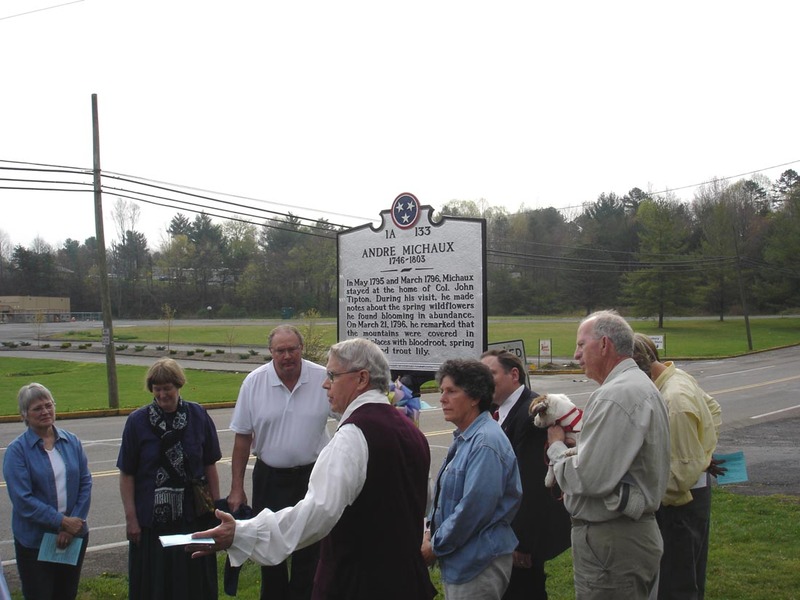 Michaux, botanist for King Louis XVI of France traveled worldwide exploring plant species of interest not only to France but throughout Europe. 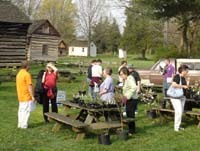 The primary goal of Michaux's mission to North America was to search forests for new species of trees with which to rebuild the forests of France. 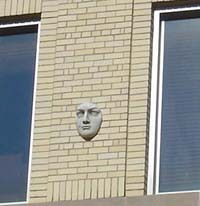 For almost a century, France had been engaged in a series of wars with England. 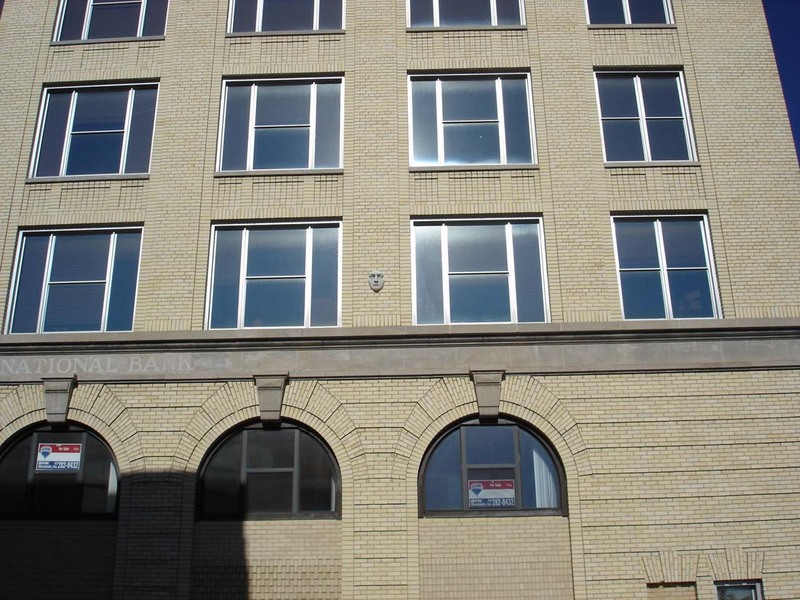 Waging this extended conflict, fought on land and sea from India to Quebec, had stripped the best timber from French forests for the building of warships. 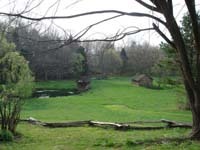 Healthy forests were a source of state power and France needed to rebuild her forests quickly. 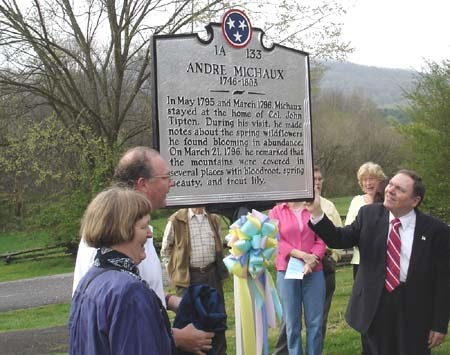 Michaux's mission served a vital national interest. The United States welcomed the noted French botanist as relations between the two nations were particularly cordial. 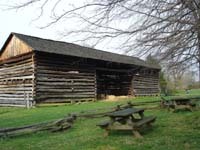 Making several trips to North America from 1782 through 1796, Michaux became a friend of Colonel John Tipton and was Tipton's guest at the present day Tipton-Haynes Historic Site on exploratory trips in 1795 and 1796. 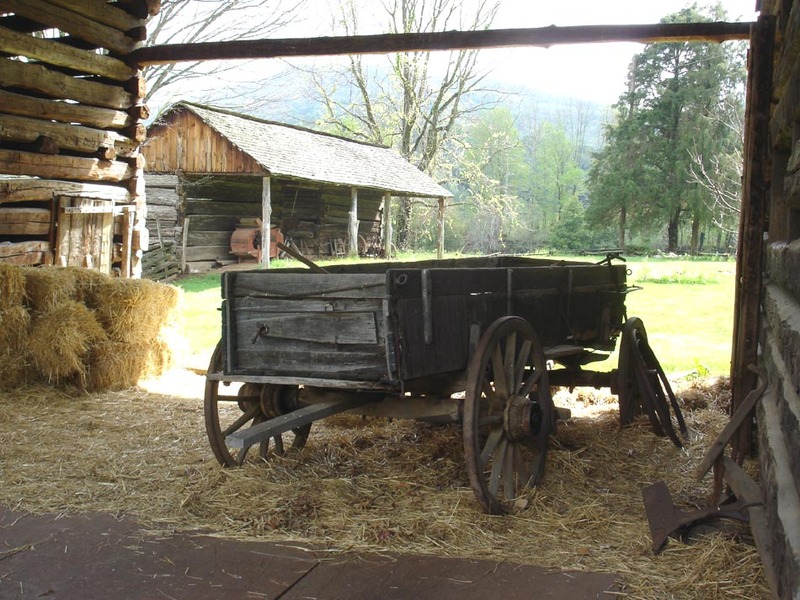 These visits are reflected in Michaux's journals as are today's scenic regional tourism locations such as Roan Mountain and Grandfather Mountain. 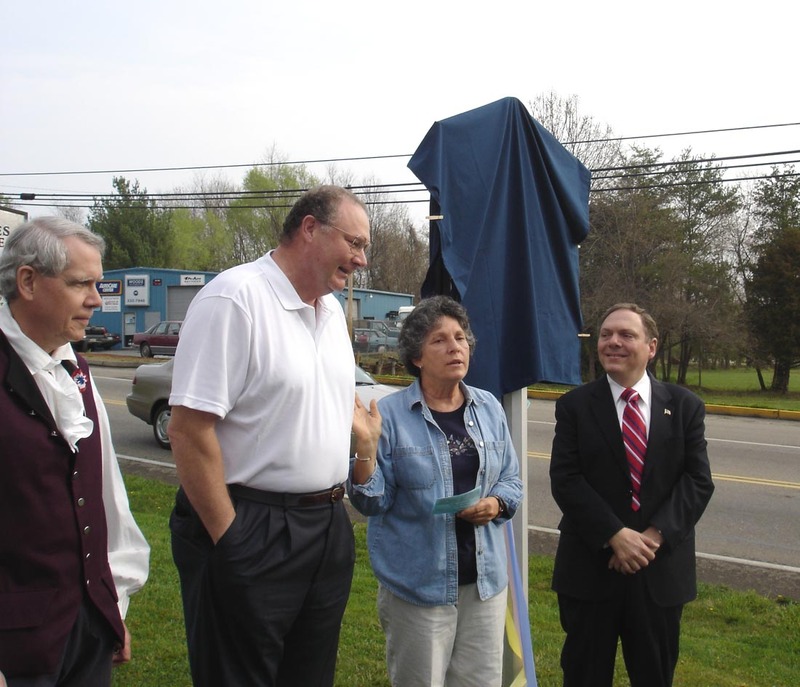 Below are photos from the historic marker dedication. 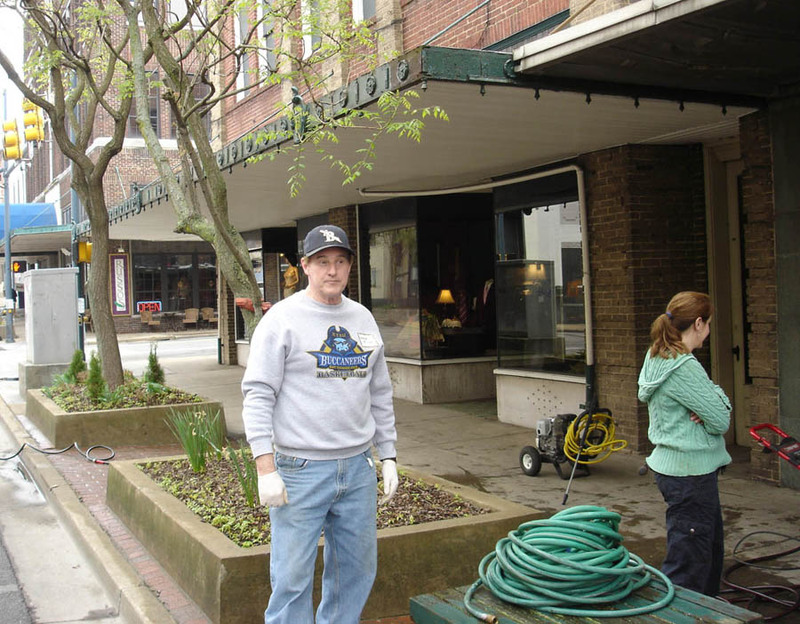 Approximately two miles north of Tipton-Haynes also on March 31, Clean-Up Day was underway at Johnson's Depot - known today as Downtown Johnson City, Tennessee. 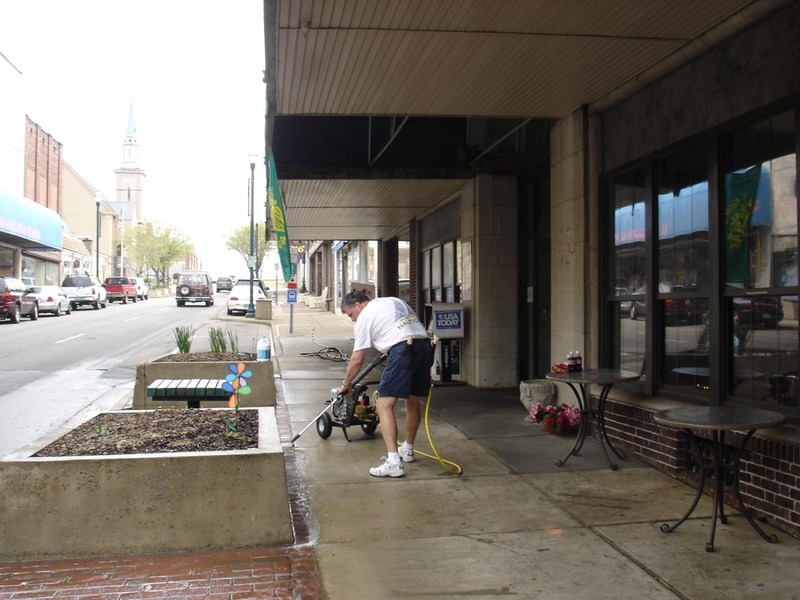 On the right side of this page are photos of some hard working volunteers that pressure washed, weeded planters, and deep cleaned the heart of the old business district. 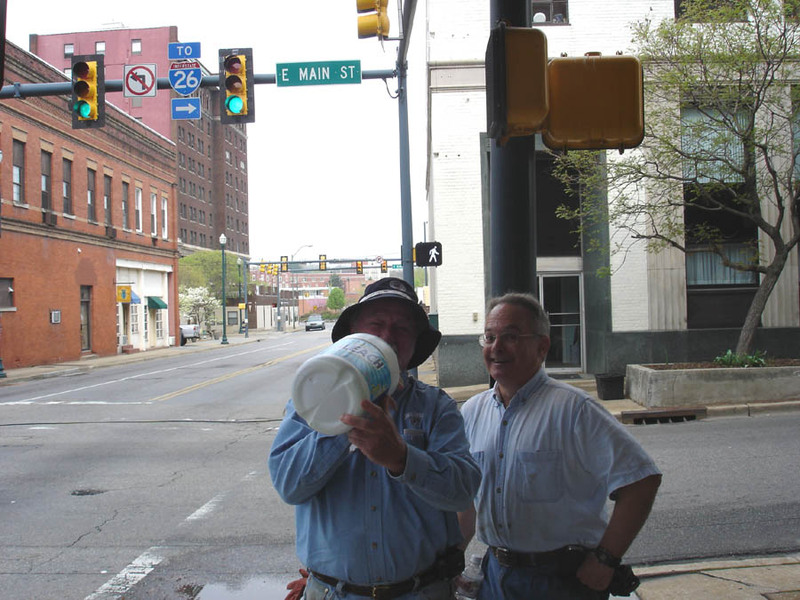 "The spring and grounds where Michaux and John Tipton walked." 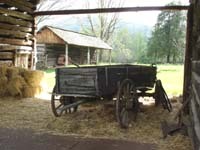 "One of numerous unique farm buildings found at the historic site." 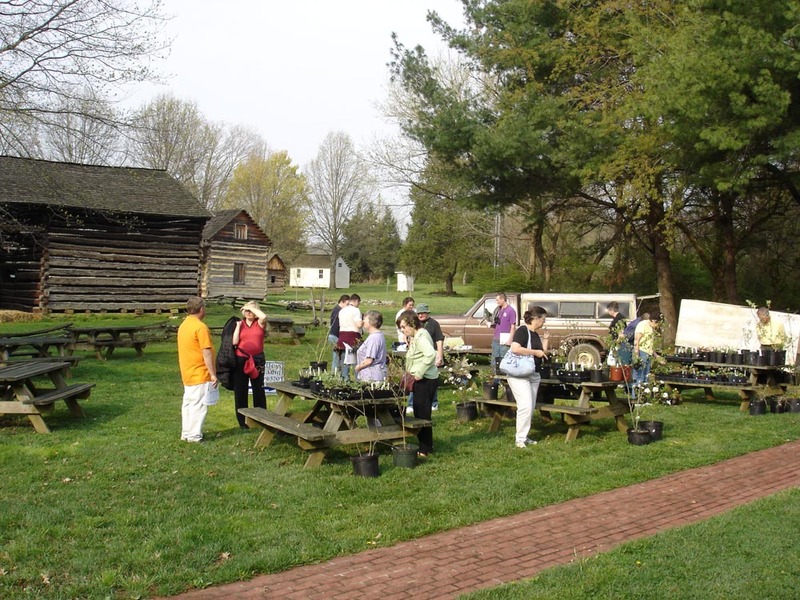 "Each spring a plant sale is held at Tipton-Haynes honoring the work of Andre Michaux." 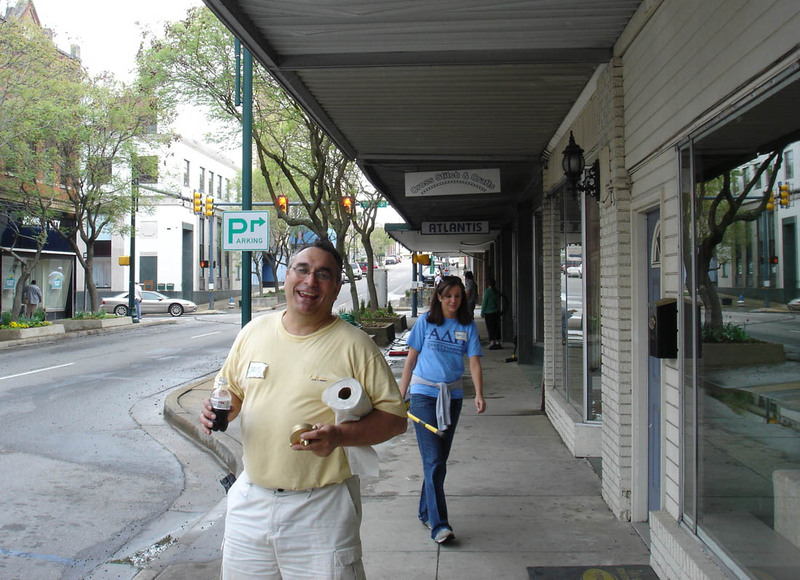 "Senator Crowe recognized Penny McLaughlin as the Chief Volunteer and praised her leadership at the Historic Site. 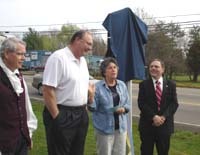 He mentioned his fascination with Michaux and the scientific discoveries advanced by the Frenchman." 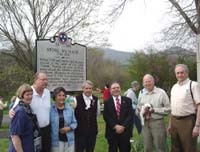 "Penny commended the hard work of volunteers to raise funding for the marker and the recognition from the Tennessee Historical Commission. 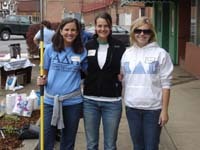 She also recognized the guests and dignitaries present." "Congressman Davis expressed his pleasure at the work of Penny and the Tipton-Haynes volunteers and commented that a priority of his is to capitalize on and advance the enormous heritage tourism potential of Northeast Tennessee." 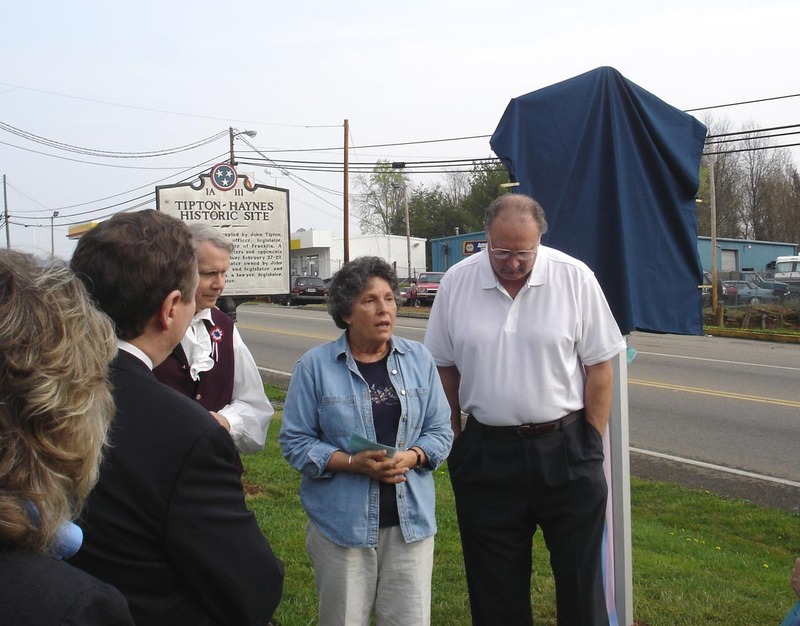 "Financial sponsors of the historic marker are recognized." 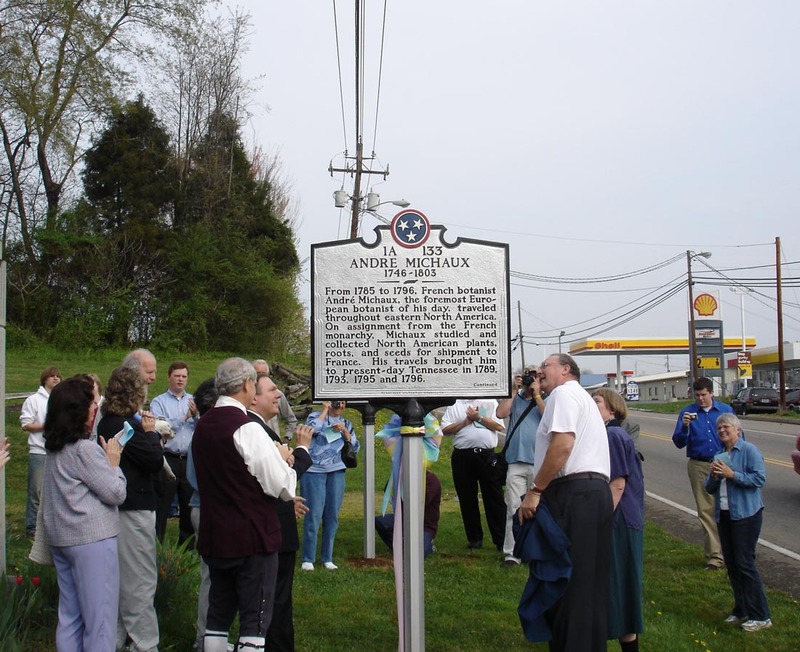 "Esteemed Michaux historian Charlie Williams pays tribute to the famous French botanist and recreates the adventures of travel in the eighteenth century." 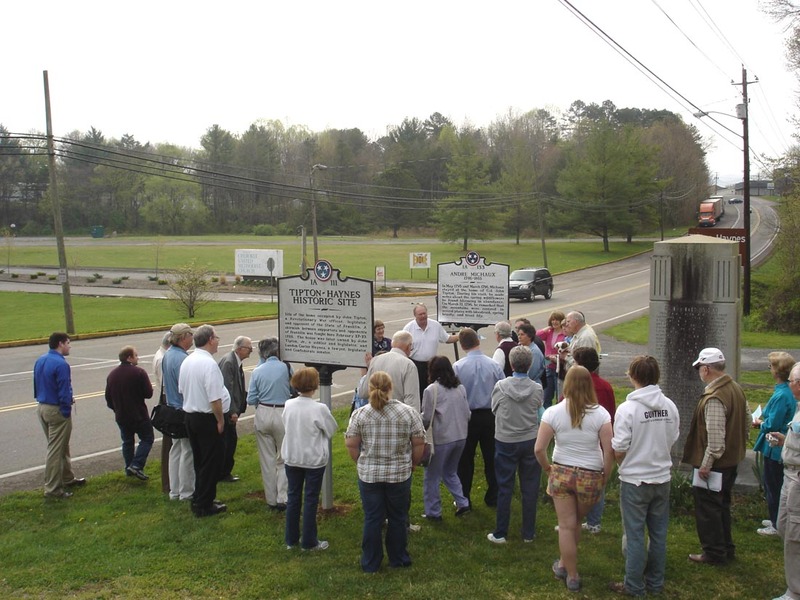 "When traveling down South Roan Street - stop by and read the series of historic markers at the entrance to Tipton-Haynes, one of Tennessee's most historic locations." 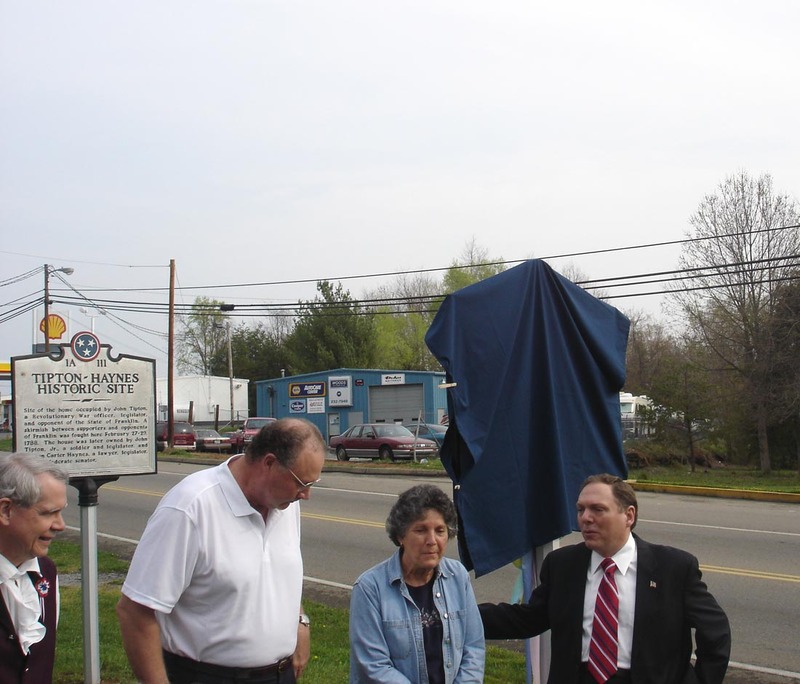 "Johnson City's first new historic marker of 2007 is duly dedicated and preparations are underway to continue this mission......"
"Located only about one mile from Interstate 26 in Johnson City, Tipton-Haynes is a perfect stop for travelers." 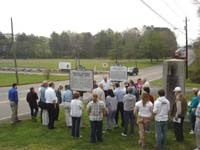 "An enthusiastic crowd was on hand on the beautiful spring morning to enjoy the dedication exercises." 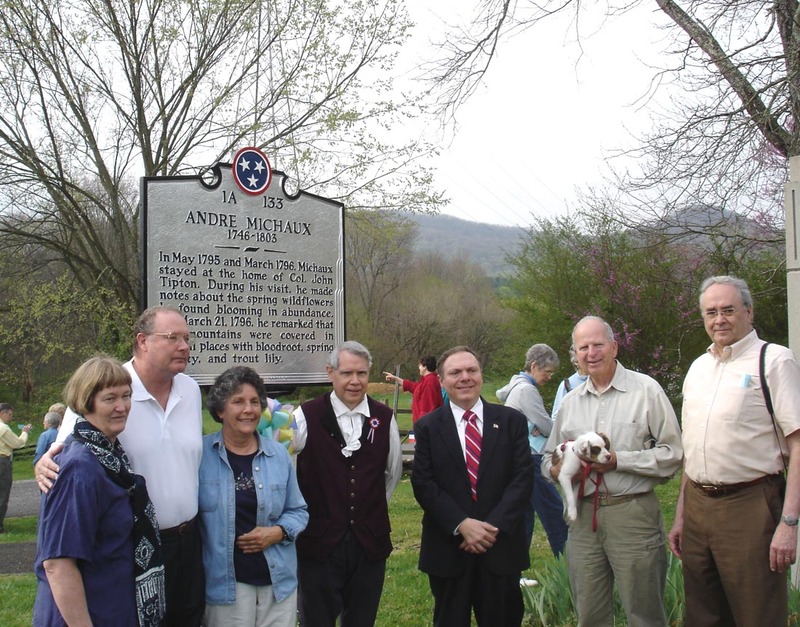 From 1785 to 1796, French botanist Andre Michaux, the foremost European botanist of his day, traveled throughout eastern North America. On assignment from the French monarchy, Michaux studied and collected North American plants, roots, and seeds for shipment to France. 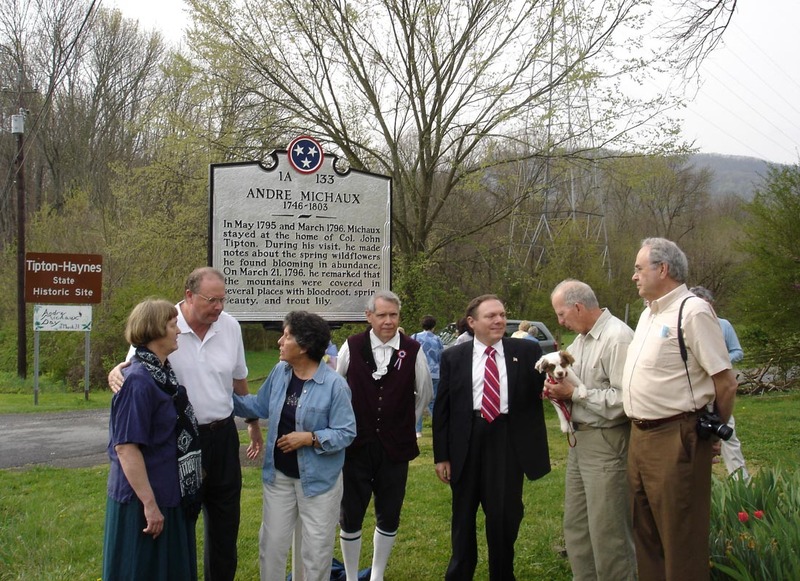 His travels brought him to present-day Tennessee in 1789, 1793, 1795, and 1796. 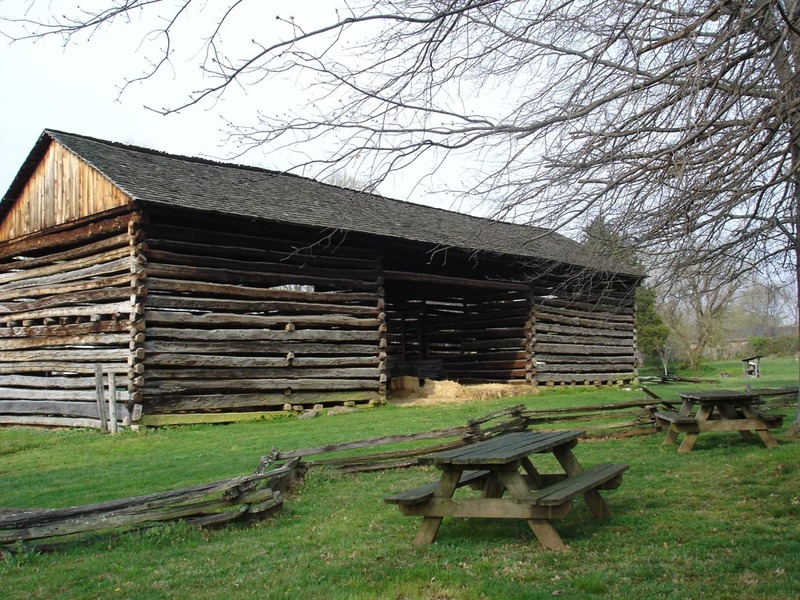 In May 1795 and March 1796, Michaux stayed at the home of Colonel John Tipton. 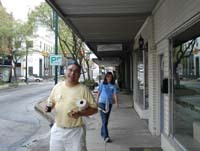 During his visit he made notes about the spring wildflowers he found in abundance. 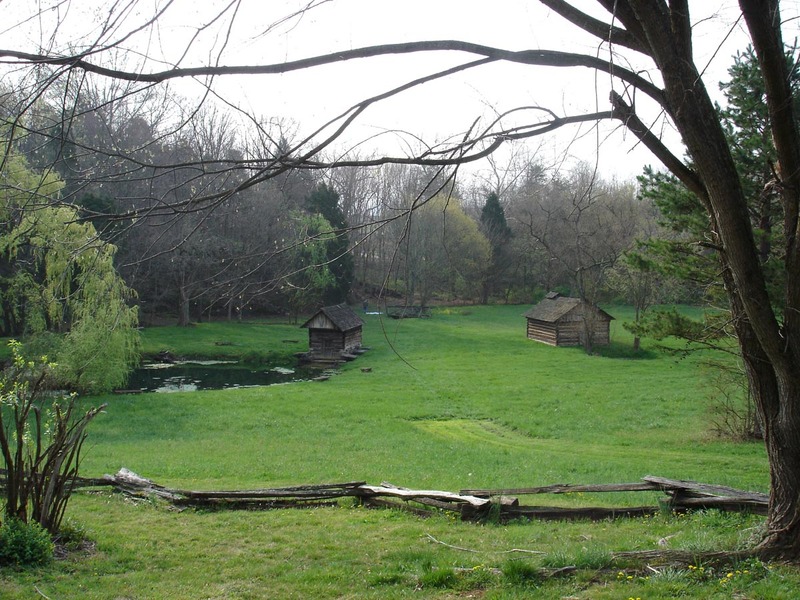 On March 21, 1796, he remarked that the mountains were covered in several places with bloodroot, spring beauty, and trout lily. 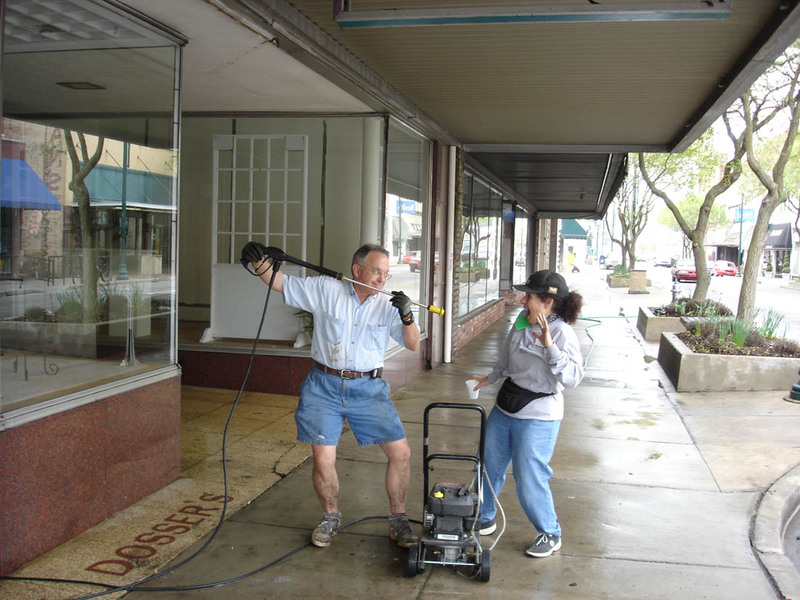 "Did you know that Mel's Stamps and Coins has vintage postcards, stamps, and collectibles in stock?" 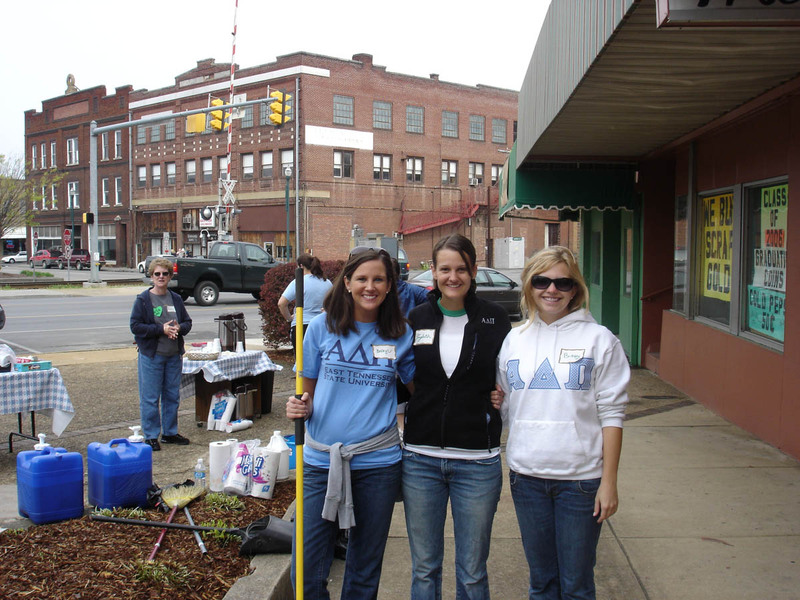 "Alpha Delta Pi chapter from ETSU rallied early on Saturday morning to join in the cleanup." 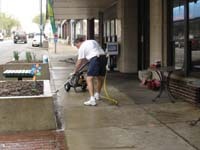 "Michael Green pressure washes the sidewalk outside Russo's Restaurant." 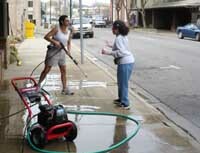 "Duke Hall threatens to pressure wash Cate Abraham as she inspects work along Main Street." 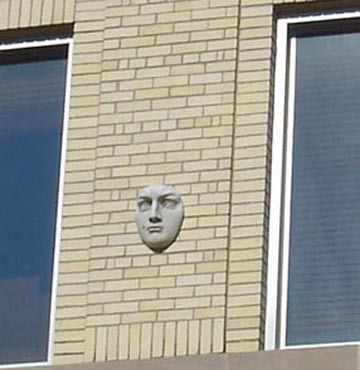 Order is quickly restored. "Cate commends the hard work of the volunteers during inspection." 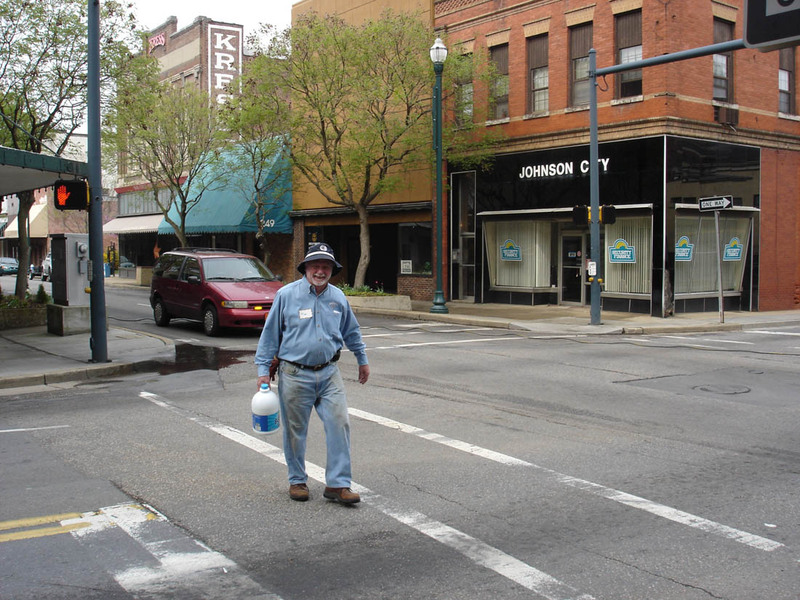 "David Pennington heads toward Tipton Street and his major new residential/retail development." 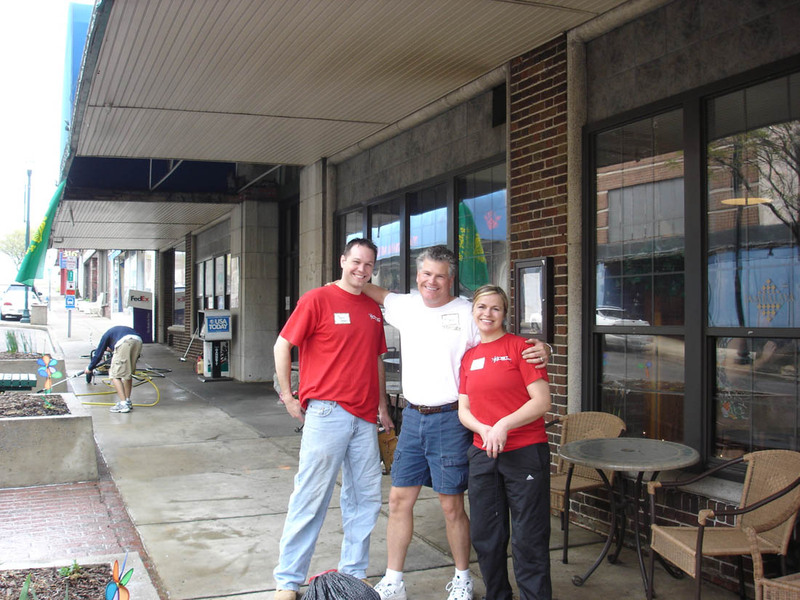 "Wayne Miller brings serious muscle to the workforce from the ETSU Athletic Department." 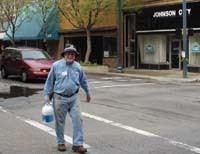 "Tim Jones brings the Clorox and then pauses to commemorate the tradition of Little Chicago." 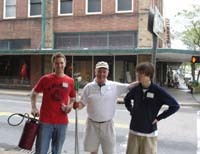 "Adrian, John, and Ryan report in..."
"John and Angela Vachon with Michael Green"
"Only one grumpy face was seen all Saturday morning as traffic slowed down to marvel at the gleaming windows and buildings. "